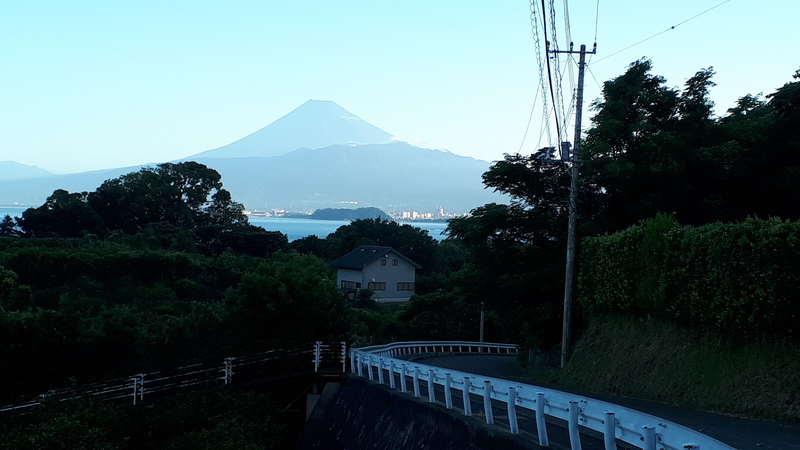 So with that flowery analogy out of the way, I have to say, my trip to Japan this year with my sister undoubtedly came with its share of peaks and troughs. But, it was one of the most memorable trips that I got to experience in recent times and certainly one of the scariest endeavors I had to undertake as my first two-person-trip and my first trip out the country in about 10 years. I learned a lot about myself and what it would take to lead a trip with only a somewhat adequate comprehension of the language. And as a person that’s lived most of their lives following rather than leading, the sudden responsibility definitely made for a good learning experience. 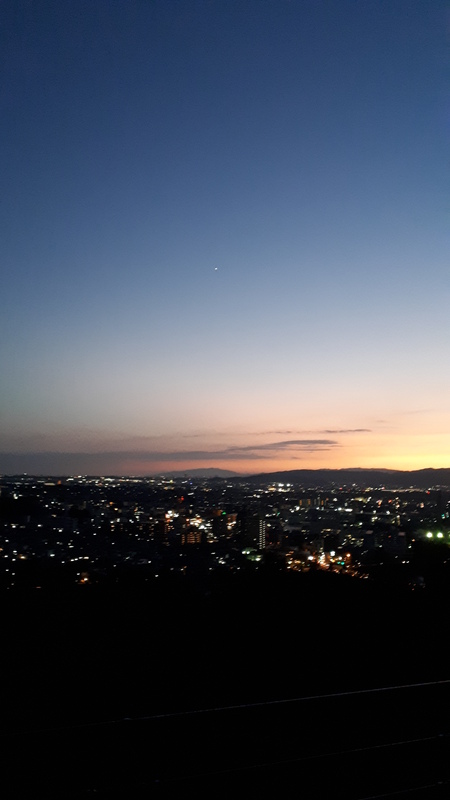 Life lessons aside, we ended traveling to a bunch of amazing places on our trip and so, I kind of wanted to reminisce about the trip a little by talking about some of the cooler anime-related locations and events that we got to see and do on our ‘grand tour’ around Japan. Numazu was the first major stop on our trip. 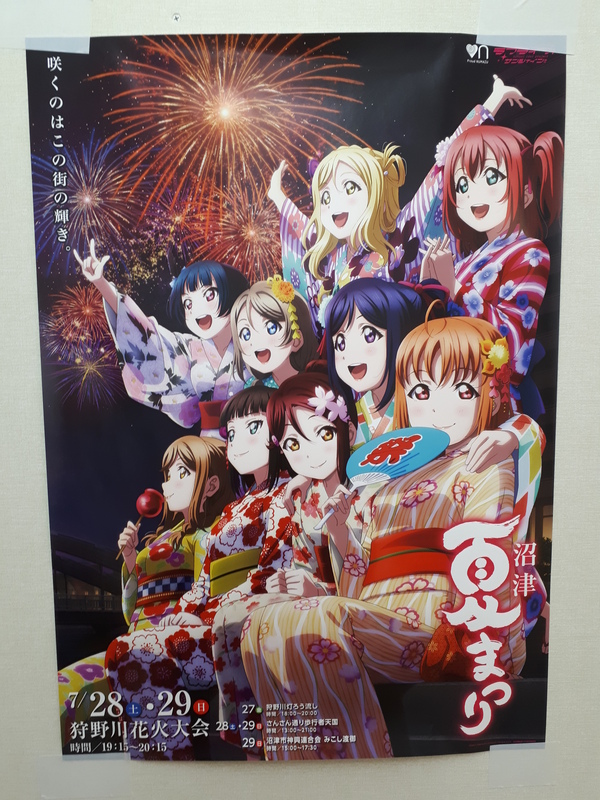 It was crazy to see a place so decorated by something like Love Live; it seemed like everywhere we looked, the city was painted in the colors of Aqours. Just as shocking though was how many Love Live fans we saw there. Although, I suppose it was little less shocking considering the time of year and the canceled fireworks festival that was scheduled for that night thanks to the typhoon. 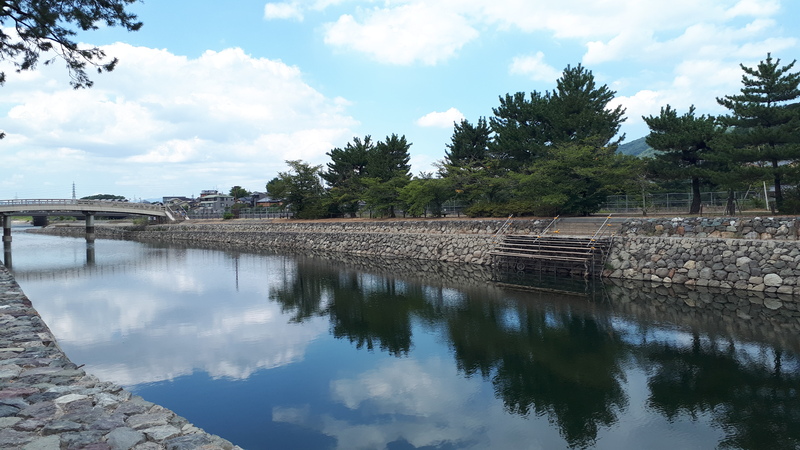 Despite the canceled festivities though, with the sheer number of fans milling about the city, it did make me a little happy to see the people of Numazu be rewarded for their embrace of something like Sunshine. As temporary as the business on days like these might have been, and as we would feel throughout the whole trip, just having a reason to visit really let us understand the some of the charm in places like these. And this would absolutely be the case for our next stop in Uchiura. It took one long bus ride and a bit of a walk to get to our surprisingly nice hotel room at the Yamasan Inn, right next to Chika’s house. We hit the beach as the sunset on the day of our arrival and it was, from my memory, the first time in a long while since I’ve been by the ocean. This return to the sea, paired with the significance of the location really made the experience that much more special. I’ll never forget the feeling of the waves and the warm wind of Mito beach on my skin – as well as the salty taste of the water at Mito beach in my mouth, thanks to my ever-loving sister. That night, with our sleep schedules still very not-adjusted, we both passed out soon after sunset and woke up immediately around four in the morning. It was close enough to sunrise that it didn’t make much sense for us to continue sleeping so we decided to pick up some delicious 24-hour convenience breakfast and take a walk along the shore. As unremarkable as this might seem, this trek end up to be one of my favorite memories of the trip. Nothing quite beats the serenity of a seaside town like Uchiura in the early hours of the morning. Listening to the sounds of the ocean and the town slowly waking up around us was as calming an experience as I could ever hope for, with an amazing view to match. 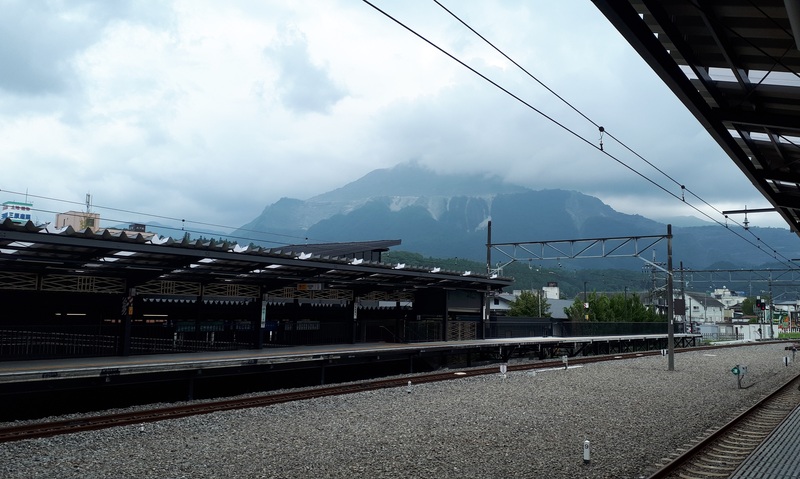 Our next destination was the mountain town of Takayama – a place that I had first heard about from a friend that mostly sold it on the basis of the scenic ride up to it. 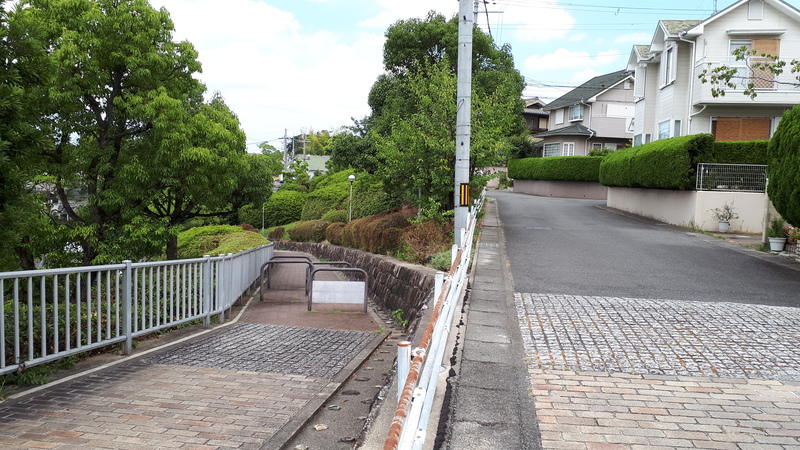 It was only after a little bit of digging did I happen upon the fact that this particular location was the setting of my all-time favorite series, Hyouka. This town, like many of the other places we would visit still kept remnants of the series I held so dear in bits and bobs around the city. Old posters and scattered merchandise in certain shops made for a bit of a bittersweet experience. 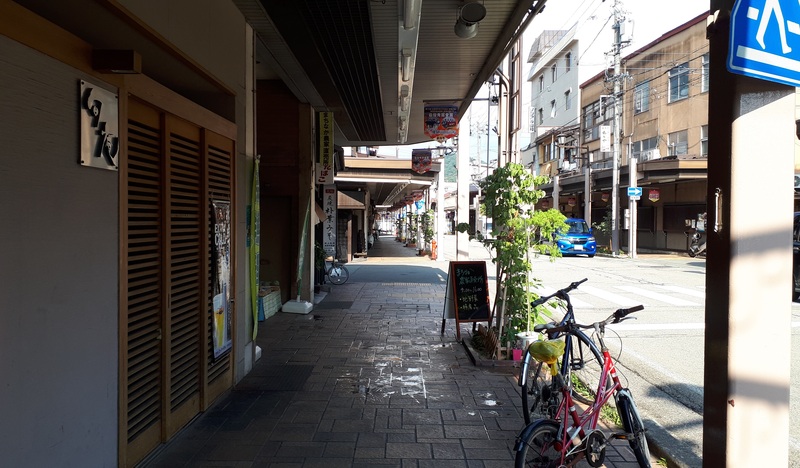 But of course, Takayama was never defined by Hyouka and what I was looking for was precisely the reverse: I wanted to see and experience the town that set the show. Takayama’s a place that’s both modern and traditional. West of the station, you have the quintessential suburban area, but the further East you go, the more striking the older style buildings and untouched landscape get. And even more than that, the silence that comes immediately with being in that part of town is almost surreal. 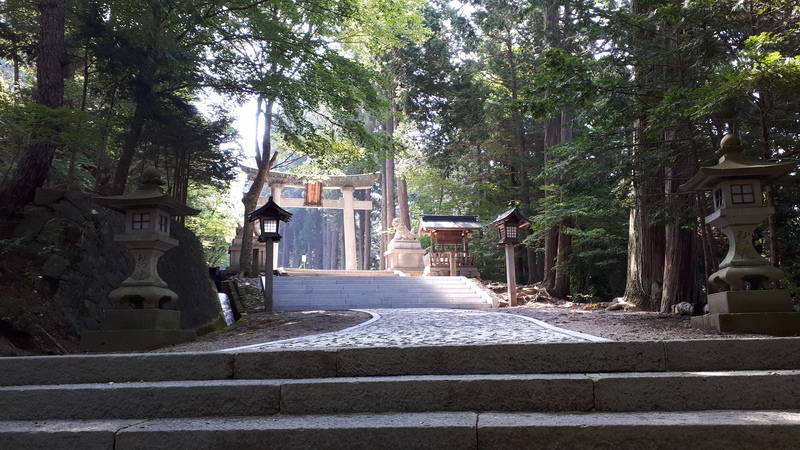 We visited a number of places in the town including the morning market with some of the friendliest folk we met in Japan, Hie shrine – a very far, but well worth, walk from the center of Takayama, and of course Bagpipe – the café featured in episode two of Hyouka. 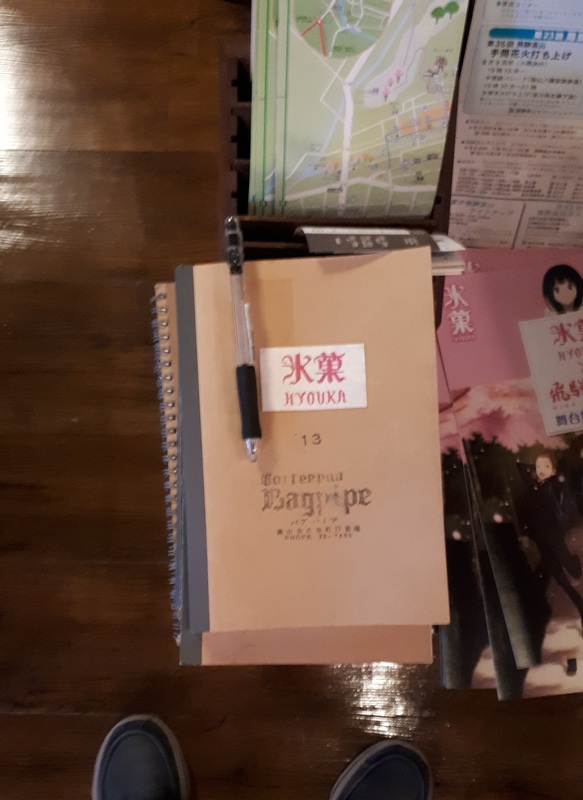 I really could go on and on about the atmosphere of the café, its great food, the delightful owner, and so on and so forth, but the real highlight for me was the stack of notebooks in the shop with notes written by the fans of Hyouka over the 6 years that’s passed since its initial airing. 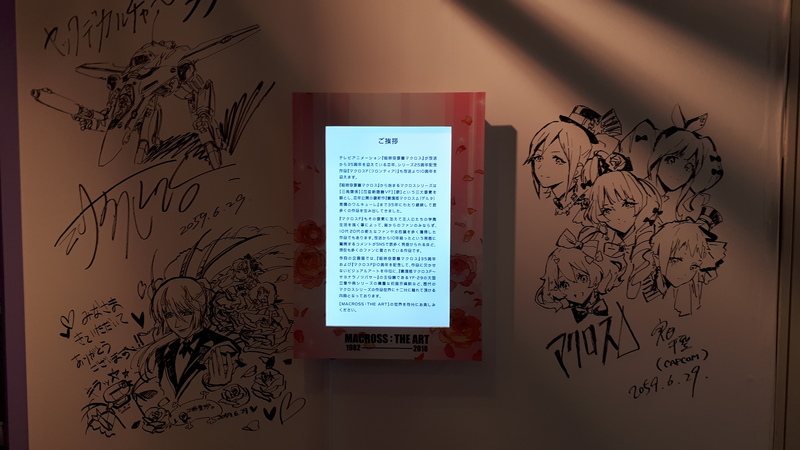 These faux-anthologies were covered in the messages and drawings from Japanese and Western Hyouka fans alike, extending all to way to the day of our visit. 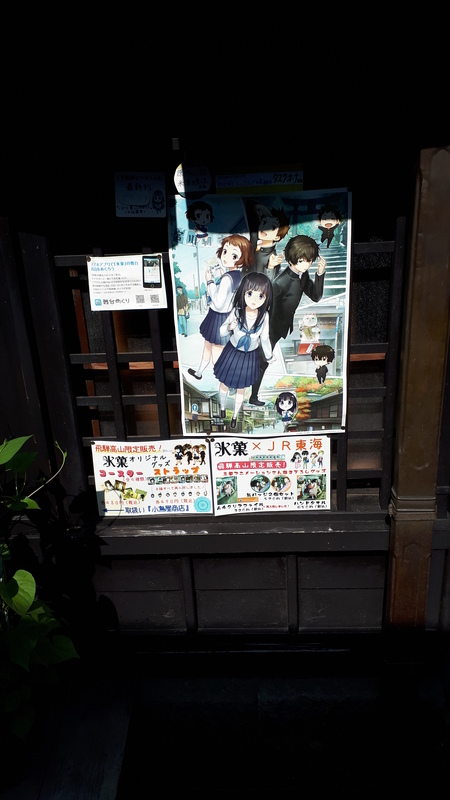 As faded as the effects of Hyouka have been on the town, it really warmed my heart to see that the fans of the series have still continued to visit this charming café in this lovely mountain town. My sister and I spent a fairly substantial amount of time in Kyoto but with the number of places we wanted to visit, that amounted to fairly little time in any one place. There were two places however, that really held their own uniqueness and significance in the trip – one probably less visited than the other – that I wanted to touch on. 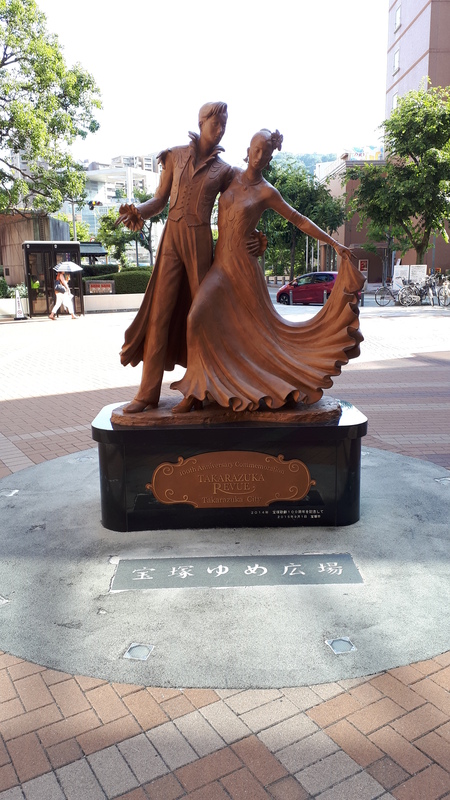 The name ‘Takarazuka’ might be familiar to some of the folk that read a little about the background influences on Summer season’s Revue Starlight, but for those not in the know, Takarazuka city is the home of the Takarazuka Revue: a famous all-female musical theater troupe, and one that was vastly influential on early anime and manga through Osamu Tezuka. 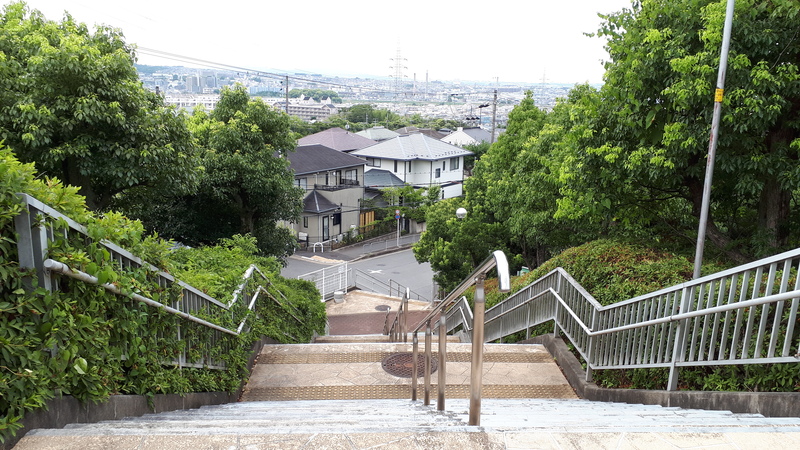 I hadn’t even realized that we’d be headed to this city to get to our destination of the Osamu Tezuka Museum for the Macross exhibit, until the day that we settled on going. Passing briefly through Takarazuka felt like we were walking through the Japanese version of Hollywood. 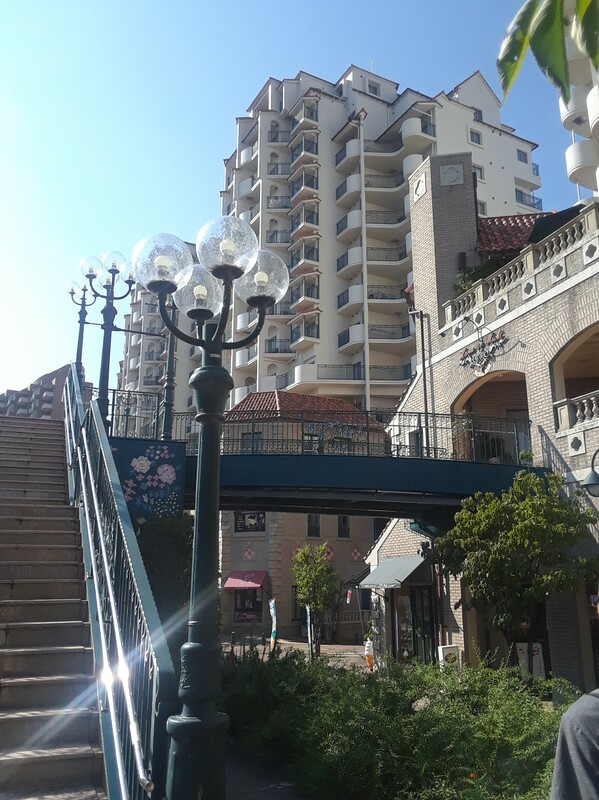 The building and walkway designs felt Western but also extremely unfamiliar. The city was absolutely painted in this style that I can only really describe as very “Takarazuka”. It was a cool sight to see and very welcome bonus to our short detour for our museum visit. Uji, as some may know, is the home of Kyoto Animation as well as the setting for one of my favorite shows: Sound! Euphonium. Uji in a lot of ways felt like Takayama – with the same kind of faded anime influence and serene atmosphere, which was a refreshing change of pace from the overwhelming crowds of central Kyoto. The day we spent here was mostly one of simply walking through the town and along the Uji River, and ended with a hike up Daikichiyama. 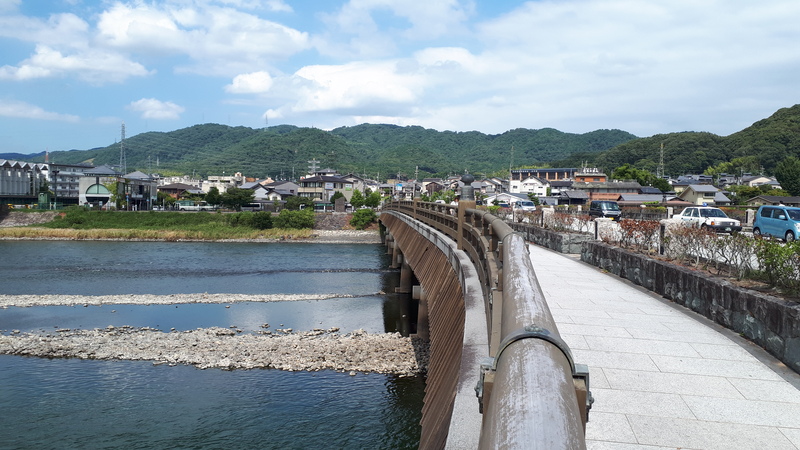 I can’t quite point out one specific thing that made our day in Uji feel so special, and perhaps some of it was just relief from being away from the city, but the area around Uji really was just quiet and calming in a way that I wouldn’t have expected from a suburban town like it. A kind of thing that made even the more mundane parts of our trek feel oddly significant. 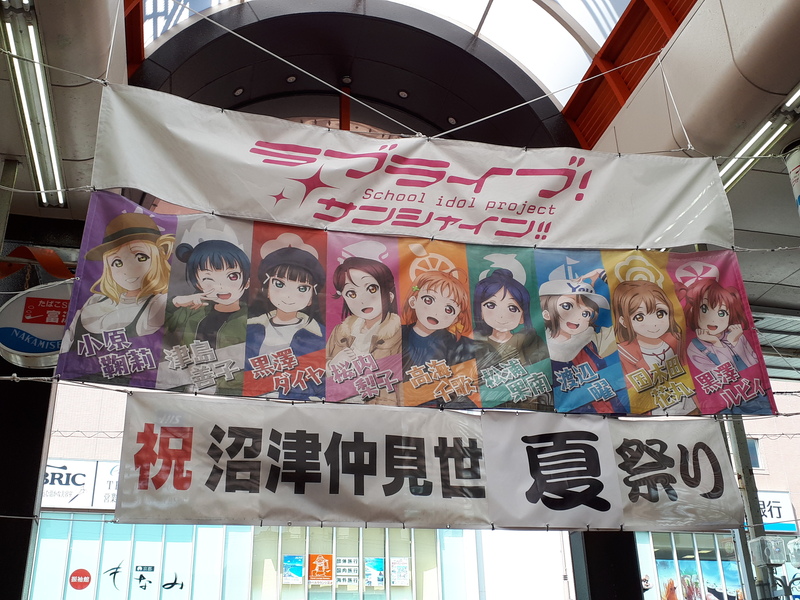 There were two major events in Tokyo that my sister and I got to attend while we were there: one extremely exceptional Nao Toyama concert, and the legendary Summer Comiket (or Comic Market). I’ve mentioned it before but Nao Toyama is my all-time favorite voice actress and having followed her and her solo artist debut over the last year, I was extremely pumped to be able to attend even a mini-concert like the one we went to in Roppongi Hills – and boy did she deliver. 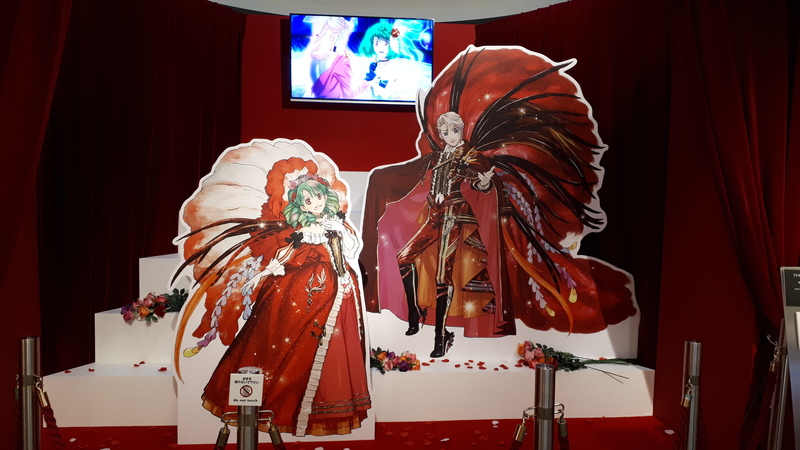 She really was as good in person both as a singer and a personality as I imagined and that made for a fun concert for both myself and my sister – which was a very welcome surprise given that she so graciously let me drag her from Kyoto to Tokyo for a one day concert. I don’t think I’ll ever quite forget the image of her jumping alongside me and rest of the crowd to the extremely hyped up Kakuriyo opening. Comiket, on the other hand, was unforgettable in an entirely different way. I certainly underestimated just how crazy the event would be, in every sense of the word. Crazy organized, crazy crowded, crazy hot, and so on and so forth. People were even being wheeled out of the various halls because of heat stroke as if it was the most normal thing in the world. The summer comic market was definitely one of the weirdest events of the trip and I guess I can now permanently check it off on the anime-fan’s-Japan-bucket-list but it’s not an event that I would personally recommend to a lot of people. It did, however, provide the opportunity for me to support some of the independent artists and musicians that I’ve been wanting to support but haven’t been able to from overseas. In particular, I got to buy a CD for a relatively anonymous cover artist/indie singer that I’ve been following since early high school and, I regretfully realized this later, but she might’ve even been the person that handed me the CD. With the last leg of our trip being in Tokyo, there was one place nearby that we both knew we wanted to visit before jetting off back home. 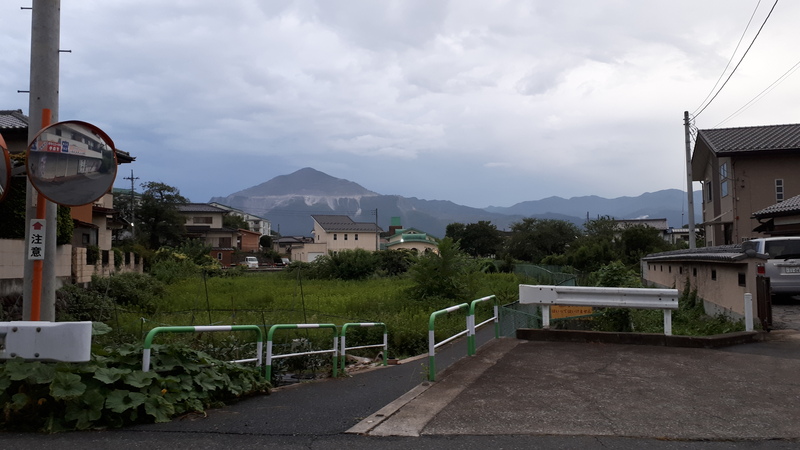 This would be the small town of Chichibu – the setting of Anohana and Anthem of the Heart, and the hometown of a certain Mari Okada. In a lot of ways, our short day in Chichibu reflected a lot of long stay in Japan. Starting out with a storm, clearing up in time to show the real charm of the more suburban areas, and closing with some gentle rain and a desire for more time in places like these. 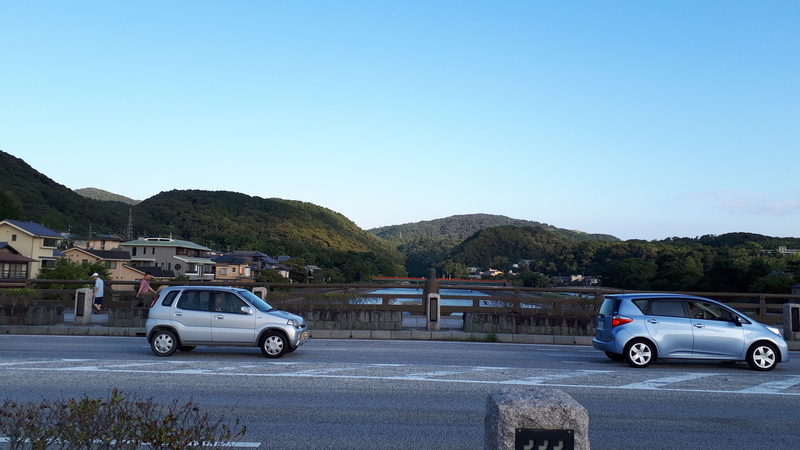 It was an experience entirely divorced from the town “caged” by mountains as described by Okada, but of course, as an outsider briefly looking in, there was no way that we’d experience Chichibu in the same way. It was a funny note to end off at as one of the biggest reasons that I wanted to visit Japan was to see and feel the places that inspired the works that I’ve loved and perhaps understand a little more of the feelings that the creators had in mind when bringing these works to life. And to this end, I think I’ve maybe accomplished it to a certain degree. 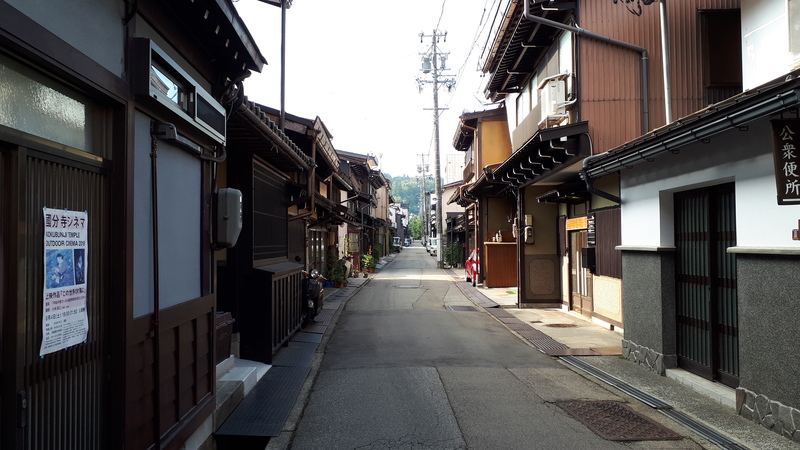 If you do ever get the chance to visit Japan, I do highly recommend checking out the small towns like these and hopefully, you’ll get the same kind of memorable experience that we both did. This is the ninth of twelve posts that I’ll be publishing as part of the 12 days of Anime event. Be sure to check out all other amazing writers that are participating in this year’s event here. Glad to hear! I could probably guess a few of ’em but which other places were you thinking of going? But yeah, I find it really cool that you saw all these places/landmarks from various shows! I’ve read a few other Japan travel-themed posts from people and alongside yours, I can tell it’s a really beautiful place to visit. The silhouette of the mountain in the fourth picture is truly breathtaking. I’ve lived near the sea for most of my life, but despite being only a short walk away I don’t go to the shore-front as often as I’d like. Cold British winds might have something to do with that, but I remember when I worked at the local Casino I used to go out on every break and just walk along the sea wall taking in the atmosphere. It was quite meditative. Glad to hear that I managed to convince another person to visit, hehe. It sure does sound the makings of a grand tour of Asia which sounds pretty fun to me. Hopefully you’ll be able to take the trip sometime soon!